Adam Express is operated by Meshah Travel & Tours Sdn Bhd. The company is based in Kuala Terengganu, Malaysia. Adam Express is well-known in providing secure and comfortable express bus service for passengers travelling within Peninsular Malaysia. All the express buses deployed by Adam Express are single-deck with 30 capacity of seats. All the buses are fully air-conditioned and have reclining seats and spacious leg space to enable passengers to be seated comfortably during the journey. 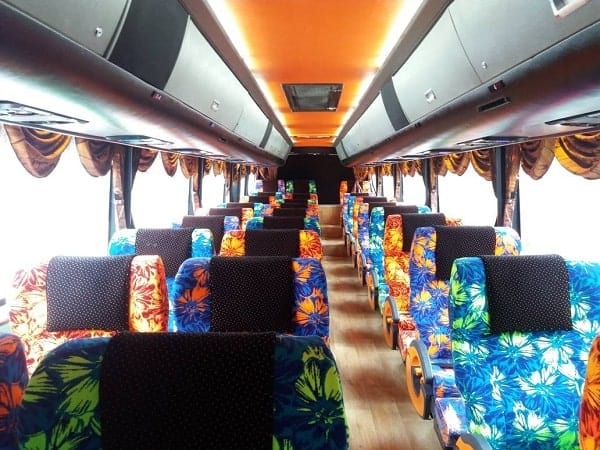 Adam Express provides many express bus services such as bus from Kuala Terengganu to Tanjong Malim, Tanjong Malim to Kuala Terengganu and many more. The pick up point and drop off point in Tanjong Malim is located at Tanjong Malim Bus Terminal. Meanwhile, the pick up point and drop off point in Kuala Terengganu is located at Hentian Bus MPKT. 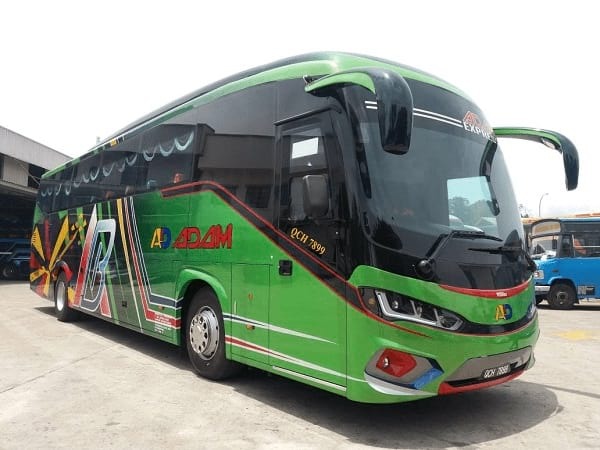 Adam Express will also stop by at several other locations such as Bukit Beruntung and Rawang to drop off passengers on the way to Tanjong Malim. However, the bus fare will be different depends on your drop off point. By joining BusOnlineTicket.com, Adam Express now offers an online booking service for everyone to book your bus ticket online!